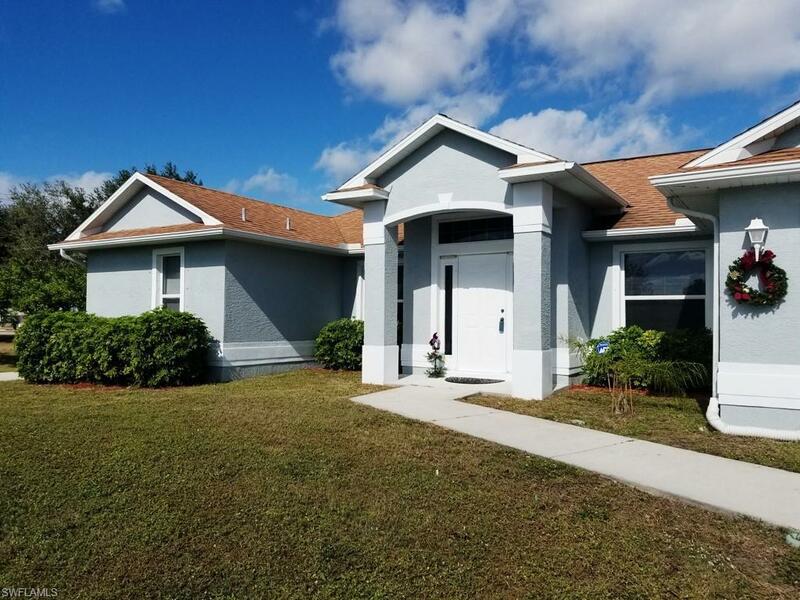 ****** HUGE REDUCTION****** GREAT OPPORTUNITY******This 3 bedroom , 2 bath has an open floor plan, great for your casual Florida Lifestyle. 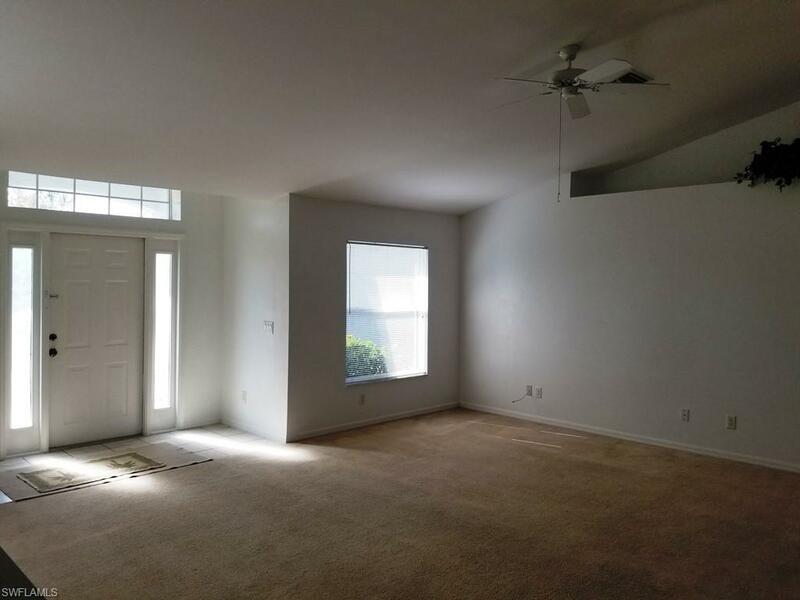 Great room has vaulted ceilings, plant shelves and sliding glass doors leading to a large lanai. Kitchen is open to the great room and features a large counter bar and seperate eat in area. Kitchen is fully equipped, lots of cabinets and counter space. 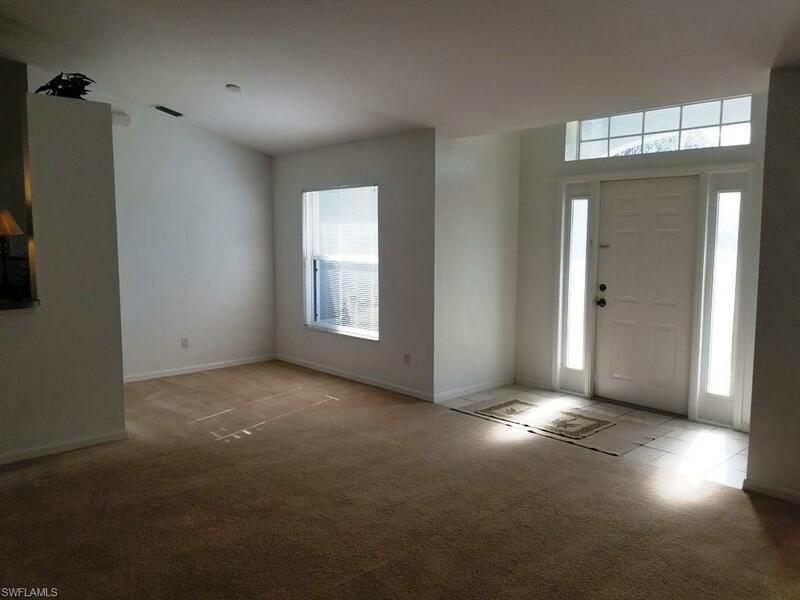 Split bedrooms, Master has sliding glass doors leading to the lanai. 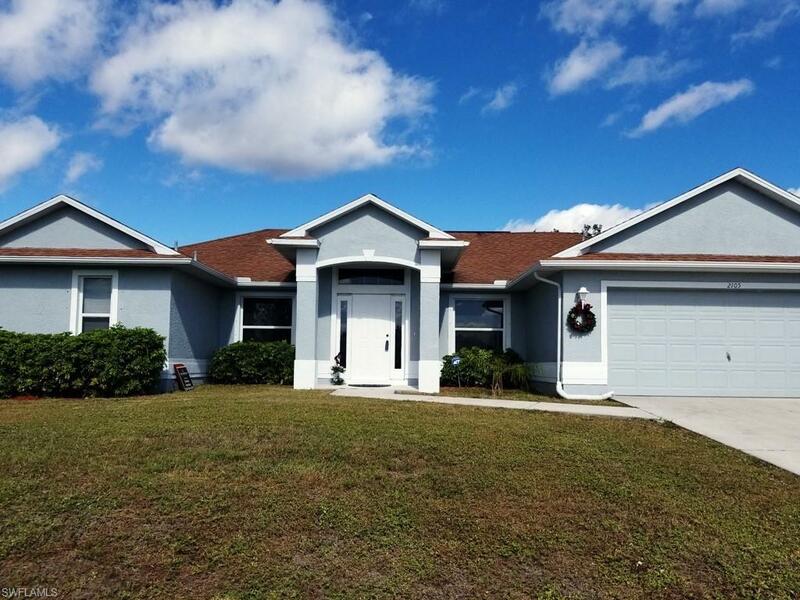 This home sets on an over sized corner lot. The Cape is growing, hurry and catch the deals while they last!!! Ez to show! !